Happy New Year and a big thank you for the wonderful cards and presents received! During Spring Term the children in Year 1 will be learning about the topic of 'Space'. They will learn about the planets and will have fun using papier mache to make them. Discussions about famous people who have gone into space are sure to excite and make this an enjoyable learning experience! In Science lessons we will be looking at the different materials around us, both natural and man-made and will identify their properties. We will be dancing at the Gala Theatre in March. You are welcome to attend, but we will also perform this dance in school (date tba) for those who are unable to get a ticket. The Easter show this year will be performed by Year 1 (more details to follow) and we look forward to seeing you in school for this event. Year 1 had a fun time learning football skills and playing mini matches against children in other schools at a recent 'Soccertots Festival'. 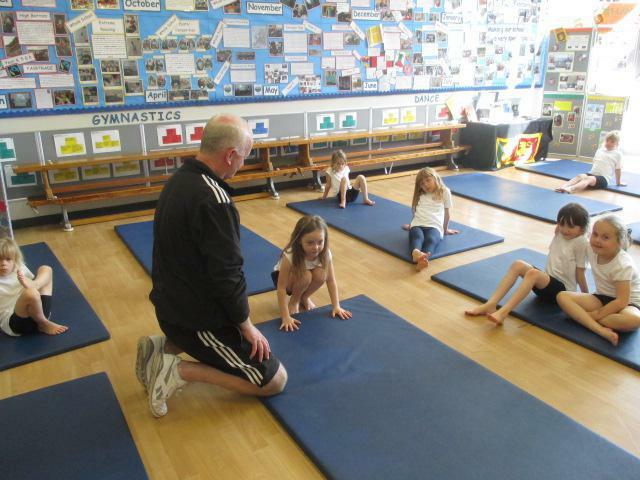 The experience was further enhanced by some of our Y5/6 pupils leading the activities for the KS1 children. This enabled our School Sports Organising Crew to demonstrate their leadership skills and motivated them greatly. Despite the very cold weather, it was an enjoyable and rewarding experience! We had a fun morning learning about Science through investigations. Spooky ghosts were flying around and we made scary shadow puppets to find out how to make the largest shadows! We had to use our sense of 'touch' to find out which body parts were in the boxes. There were eyeballs, a brain, intestines and veins. Very spooky!!! Year 1 performed a dance linked to our topic of 'Space'. They were lucky to perform on the stage at the Gala Theatre and again in school for an audience. The music included theme tunes from 'Close Encounters of the Third Kind', Star Trek, and ET! We are very proud and enjoyed every moment! We were lucky to have a visit from staff from Northumbria and Durham Universities.They made science fun for the children and there were a lot of gasps and 'Wows'!!! MAKING AND TESTING ROCKET MICE. What will happen if we use a different bottle? The air pushed it up and it flew up. It went further with the big bottle because there is more air in it. Year 1 will be learning about the parts of the body and the senses this term. They will be producing self portraits in art and on the computer. In history lessons, they will be learning about toys from the past and how toys have changed over the years. Year 1 enjoyed a special treat when they went to the pantomime at the Gala Theatre this week. 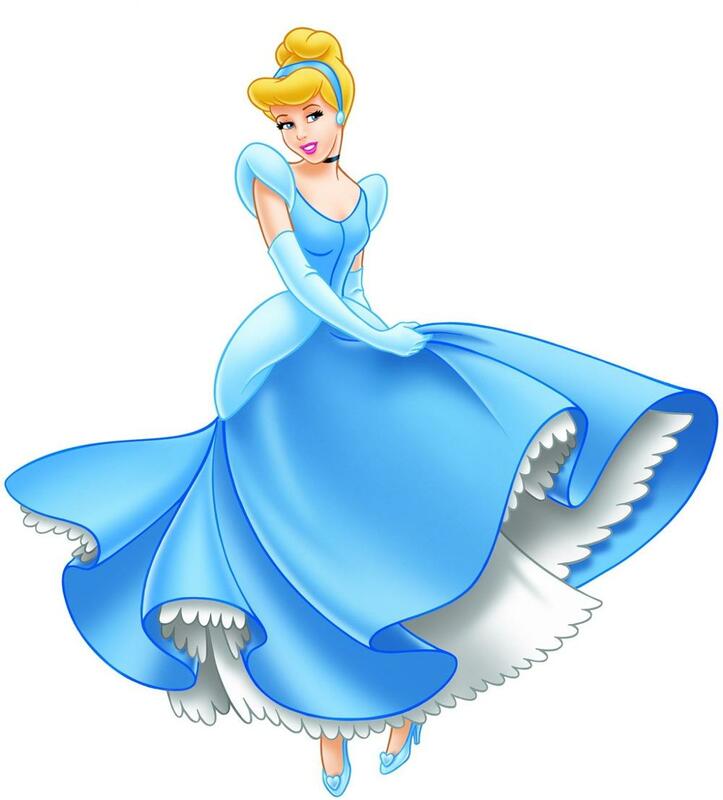 Cinderella was a beautiful production with lots of funny moments and the children were thrilled! They behaved well, joining in at appropriate moments, and were a credit to our school! A Visit from the Police Helicopter!!! We were honoured and overwhelmed to have the police helicopter land on our school yard! It was amazing! The children got to sit inside and have their photographs taken. Thank you so much to the police staff who gave their time to do this for our children. We had so much fun!!! One of our parents and governors kindly came into school to deliver sessions in each class. 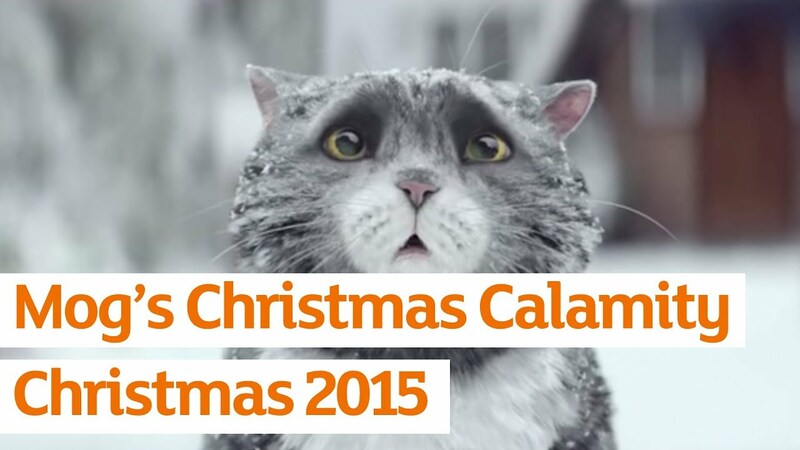 She taught us the words related to Christmas e.g. Christmas tree and then we learned a Christmas song in French. A special assembly was held at the end of the day for us to sing our songs to the rest of the school. Students from Josephine Butler College, Durham University came into school to do some singing with us. They started teaching the song by playing pictionary. The objects were from the song. The children then learned 'It was on a starry night' with actions. They performed it on stage for the rest of the school. Parents, relatives and friends were invited too. 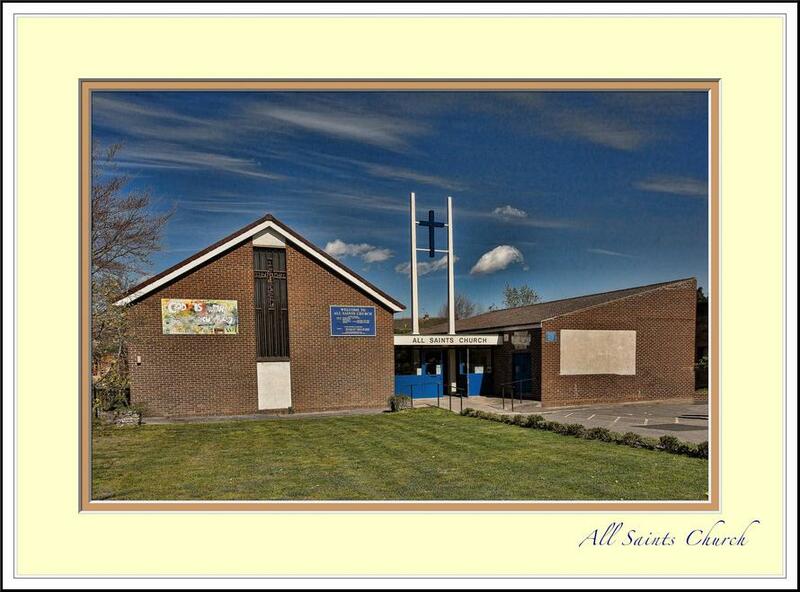 Year 1 visited All Saint's Church in Newton Hall as part of their RE topic on 'Churches'. They were greeted warmly and shown all of the features in the church. The reasons for having these things in church and the relevance of them was explained. Reasons for attending church were explored and the mock baptism was particularly exciting!!! Reverend Caroline explained things really well. First the children drew the profile line down the middle. Then they added facial features in strange places. After that they coloured their portraits with bright colours to match Picasso's style. THE ENORMOUS TURNIP - Our literacy includes traditional tales this term, so the children loved acting out this well-loved story. It really helped them with their writing! They all pulled hard, but still it wouldn't move! We had a very emotional assembly in school. Some of the children performed 'The Last Post' on trumpets and we had some very special visitors! 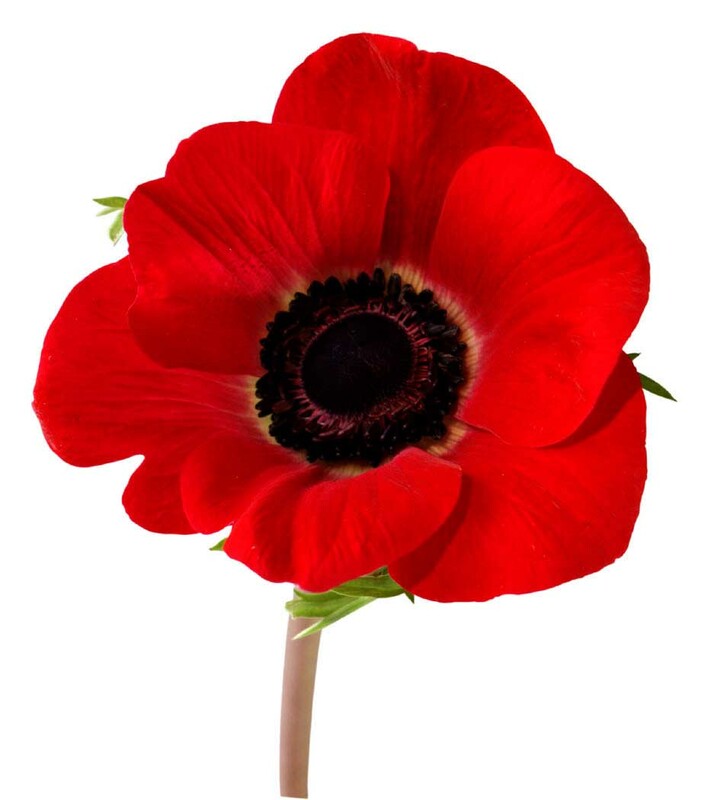 At 11.00am we held a 2 minute silence. We made, bought and wore poppies during this week to show our respect! All of the children in school were invited to enter an art competition. The finished articles will be placed in the Sainsburys store in the Arnison Centre. The Year 1 children did collages of scenes and/or characters from the Mog Christmas Calamity story. Maybe you have seen the advertisement on TV? The children used a variety of fabrics and paper. A little bit of sparkle was added using sequins and other shiny objects. Please see our entries below! Children in Need Day - We dressed up as a superhero, book character or just wore non-uniform to raise money for this important cause. The children love to dress up. We'll be famous one day! The whole school enjoyed watching a theatre company production of 'Peter Pan' recently. It was fun, colourful and lively and the actors were fantastic! There was a good mixture of singing, dancing, humour and drama and the children and staff all had an amazing afternoon. 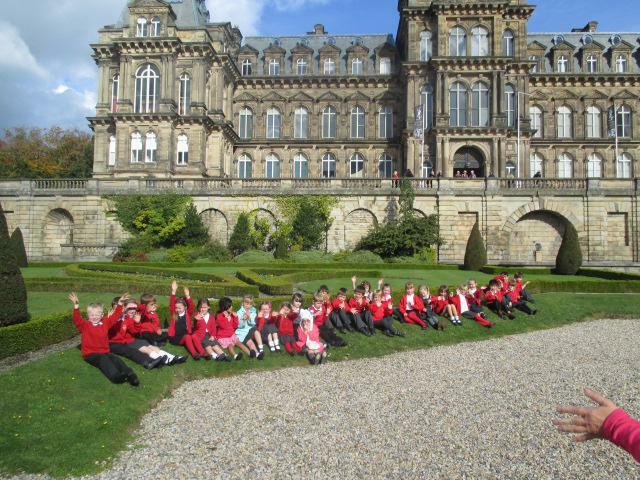 Year 1 visited the Bowes Museum as part of their History topic. 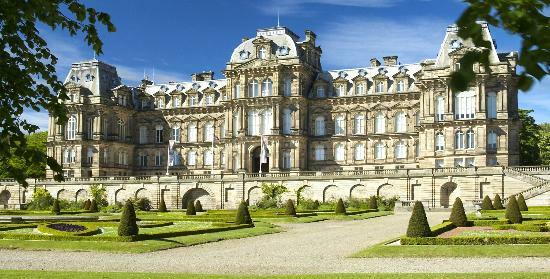 Our topic is 'Toys from the Past' and we were honoured to see the amazing toy exhibits in this magnificent building! First we found out about toys that girls and boys used to play with 100 years ago then the children were able to sketch a favourite toy from the gallery. The children had a fantastic time playing with some of these toys. After lunch and a look around the wonderful gardens, the children each made a peg doll to take home. 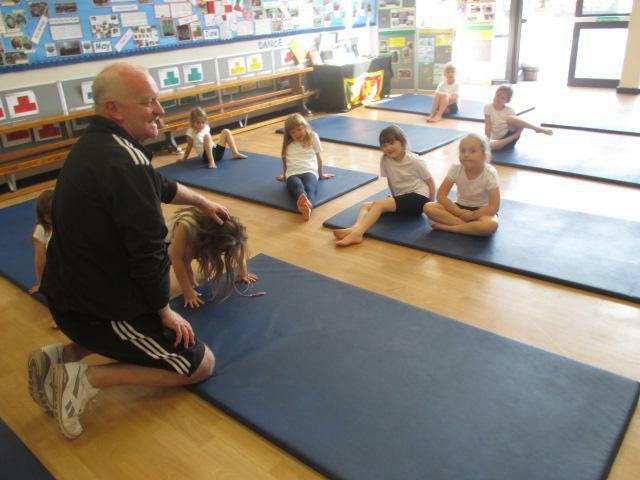 Year 1 PE this term is gymnastics. 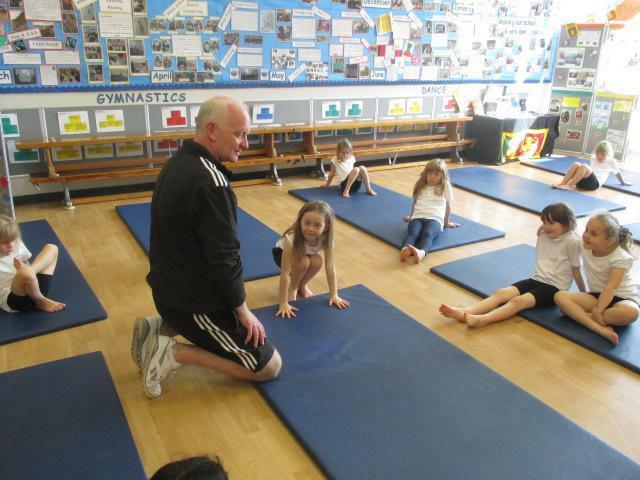 We are learning to balance, travel, jump and roll with the help of Mr Beveridge from Framwellgate School.